Fleet operators around the world are being asked to join a new global campaign to help tackle the rising epidemic of road deaths, injuries and poisonous air from vehicles. 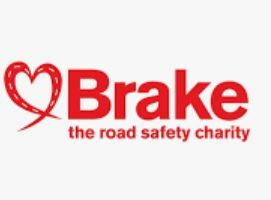 Launched this week by Brake, the road safety charity, Global Fleet Champions is a not-for-profit and partnership campaign that everyone can join to prevent crashes and pollution caused by vehicles used for work purposes. The latest World Health Organization report on the global status of road safety revealed that road crashes are the leading killer of children and young adults (aged 5-29 years) globally. The report also found that the total number of deaths from road crashes rose to 1.35 million in 2016, up from 1.25 million in 2013. Road crashes are now the eighth leading cause of death globally, surpassing HIV/AIDS and TB. Many road deaths involve a vehicle being driven for work, and vehicles driven for work also cause extensive pollution. 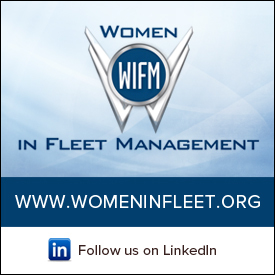 Global Fleet Champions is free to join and calls on all organizations that use vehicles for work purposes to prioritize safety and sustainability, through good leadership and by adopting robust policies and procedures to manage driver behavior, vehicle standards and journey routing. The campaign also calls on governments to regulate and enforce the safe, sustainable operation of vehicles that move goods and people, through licensing and traffic rules, road policing and tougher penalties. The campaign is underpinned by five pillars that support the United Nations Sustainable Development Goals and Decade of Action for Road Safety and its ‘safe systems’ approach to road safety. 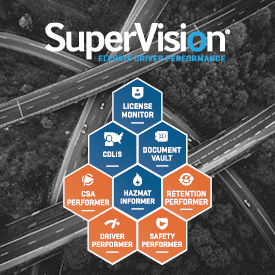 The five pillars of Global Fleet Champions are driver behavior; journey routing and modal choice; vehicle procurement and maintenance; incident analysis and intervention; and community outreach. Organizations that join the campaign can build their capacity to manage road risk in each of these areas. All champions have access to a programme of free and low-cost events and a library of resources giving best practice guidance on key topics related to road safety and sustainability. Leading fleet operators and suppliers have also pledged financial support for the campaign. Allianz Insurance plc is sponsoring the driver behavior pillar, while Arval UK has lent support to community outreach. Verizon Connect is sponsor of both the journey routing and modal choice and incident analysis and intervention pillars.